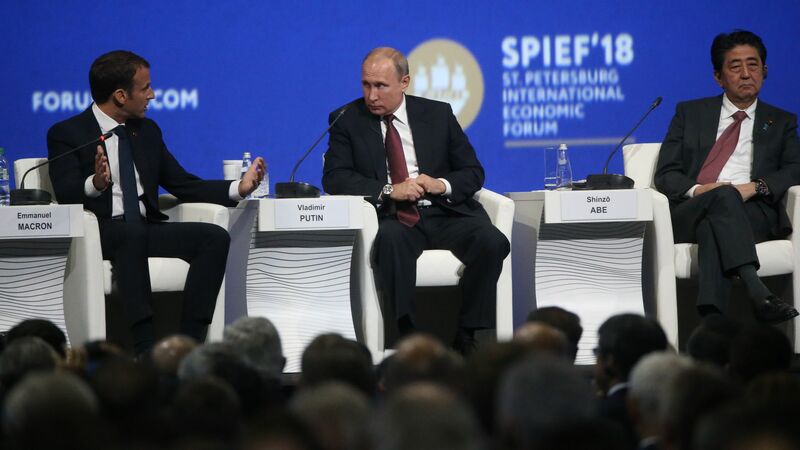 Russian President Vladimir Putin called for "trade peace" and lamented the lack of consistency on international agreements from successive U.S. administrations at the St. Petersburg International Economic Forum on Friday, per Bloomberg. 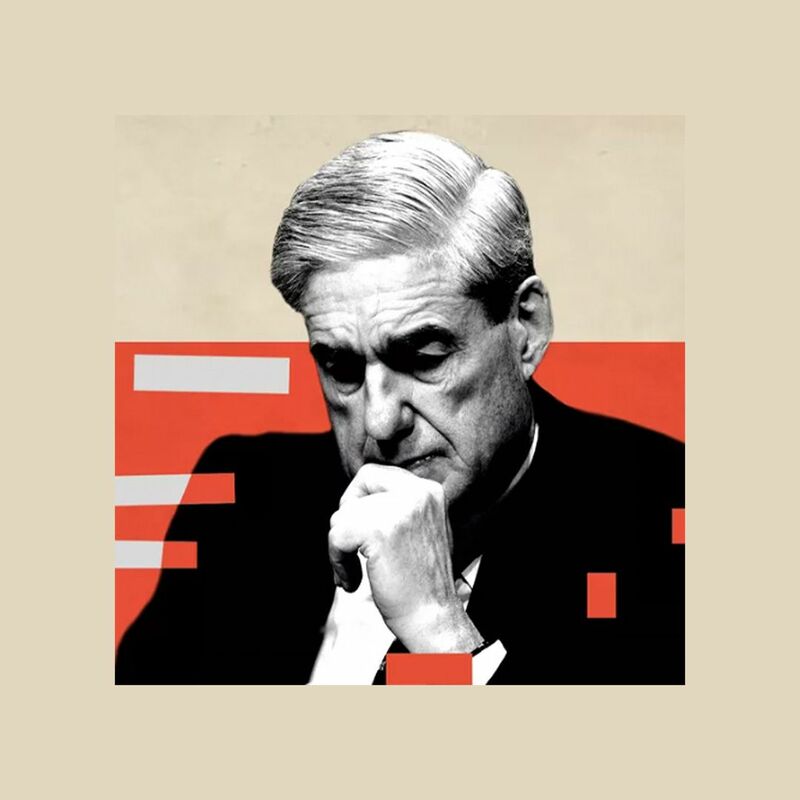 The trend: It wasn't just Putin. Interestingly, French President Emmanuel Macron attended the forum, and said he wanted to rebuild trust with Russia. He criticized Trump's Jerusalem embassy move, suggested Trump only left the Iran deal because it was negotiated by his predecessor, and noted that no one had followed the U.S. out the door in the Paris climate deal. IMF chief Christine Lagarde pushed for a return to multilateralism, while Chinese Vice President Wang Qishan suggested the world needs to fight against protectionism and stop politicizing trade issues.